Can cake mix be used for muffins? Yes, it can! 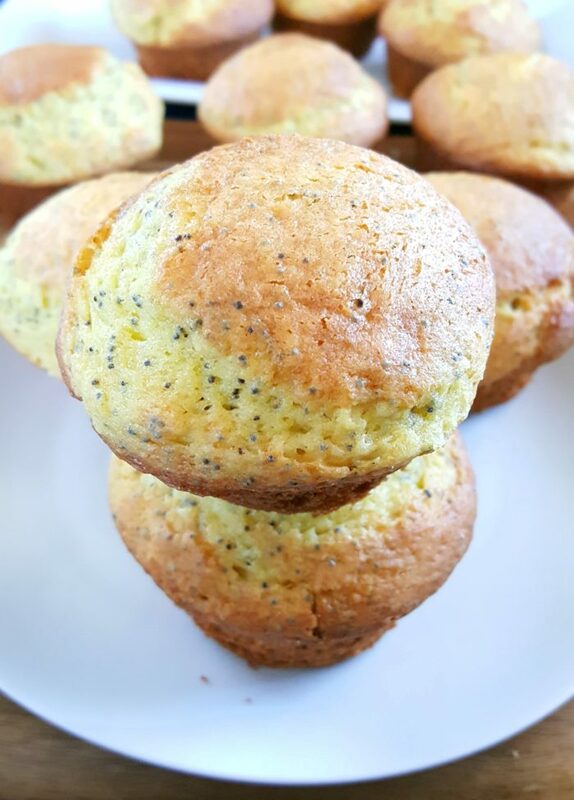 This recipe in particular is lemon poppy seed muffins made with lemon cake mix. Super easy to make, only 5 ingredients and ready in less than 30 minutes. As you can probably tell from this baking blog I’ve got going here, I enjoy baking from scratch. It’s great, but sometimes I just don’t have the time. This is why I always keep cake mix on hand because there are so many ways that you can use it as a shortcut and this easy recipe is a great example. It’s an easy shortcut recipe and a great way to improve cake mix! And if you’re looking for a recipe using lemon cake mix this is a great one! It’s just a really easy cake mix muffin recipe to have in your back pocket, especially when you’re short on ingredients. 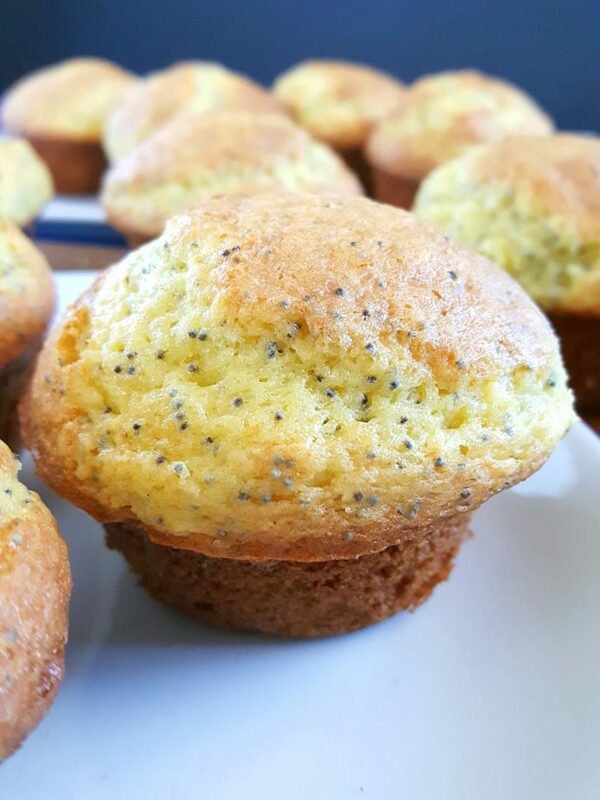 Who would’ve ever thought that you could get moist bakery style lemon poppy seed muffins from cake mix? By the way, this recipe fits in so well with the “theme” of this baking blog. It’s all about baking for beginners. 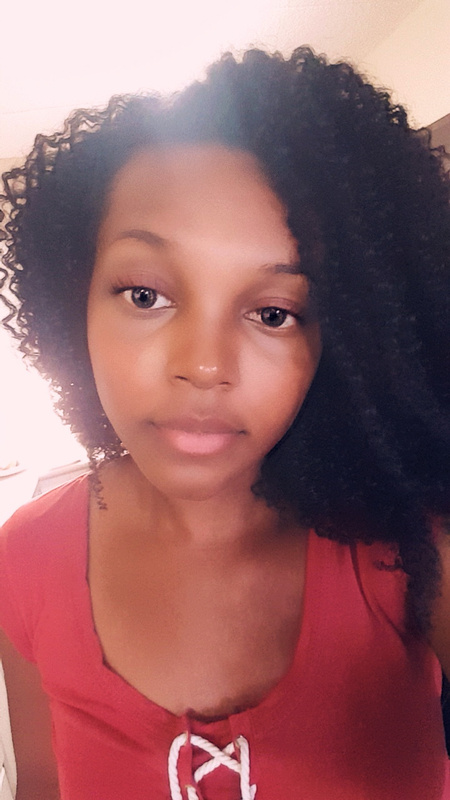 Nothing complicated over here! 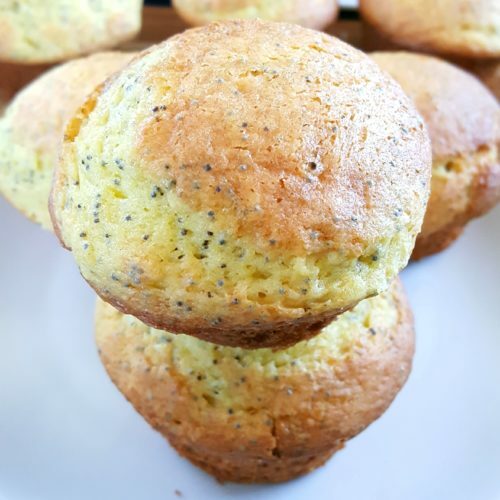 And in this post I’m going to show you how to make easy lemon poppy seed muffins and exactly how to use cake mix for muffins. When I decided to make these muffins from cake mix I wasn’t sure how to go about it at first because I wanted them to have the texture of actual muffins. I didn’t want them to be cake-like. So the very first time I made these I used equal parts butter and milk. The end product wasn’t bad. Everything was great except they were a little dry. I thought maybe I had just over baked them but after eating three muffins (oink oink) I realized that there just wasn’t enough fat in the recipe. So I increased the butter by a couple tablespoons, baked them at the same temperature for the exactly same amount of time and they were perfect. These lemon cake mix muffins turned out so fluffy and moist all thanks to the butter. Also, one of the best things about this lemon muffin recipe is that you actually don’t need any lemons. These muffins are lemon muffins without lemon zest. However, as you’ve probably already guessed, the lemon flavor in them is not strong. So if you want to amp it up I suggest adding the zest of one lemon. Add the cake mix and poppy seeds and gently stir until incorporated. 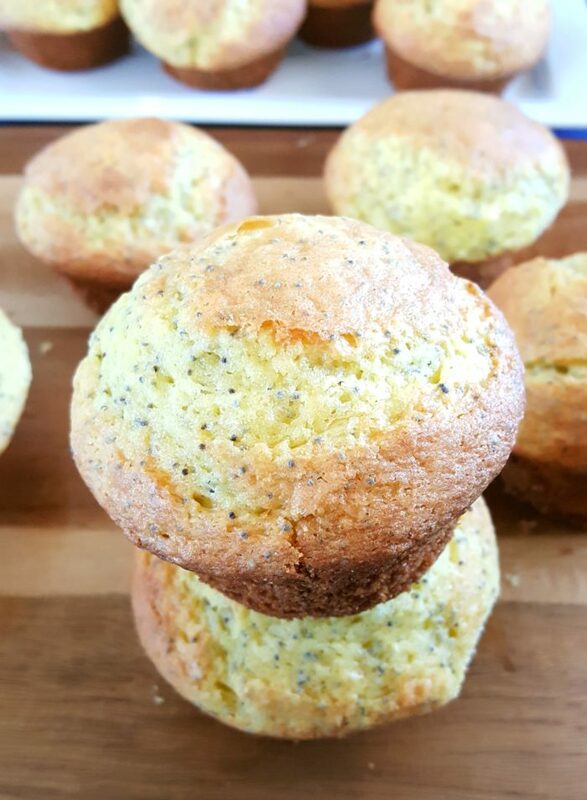 This recipe yields 12 jumbo lemon poppy seed muffins. If you prefer your muffins a little smaller you can always make 16 muffins instead. Just be careful not to over bake them (since they’d be smaller in size). The next time it’s a busy morning and you’re short on time, just make some easy cake mix breakfast muffins! Can cake mix be used for muffins? Yes, it can! 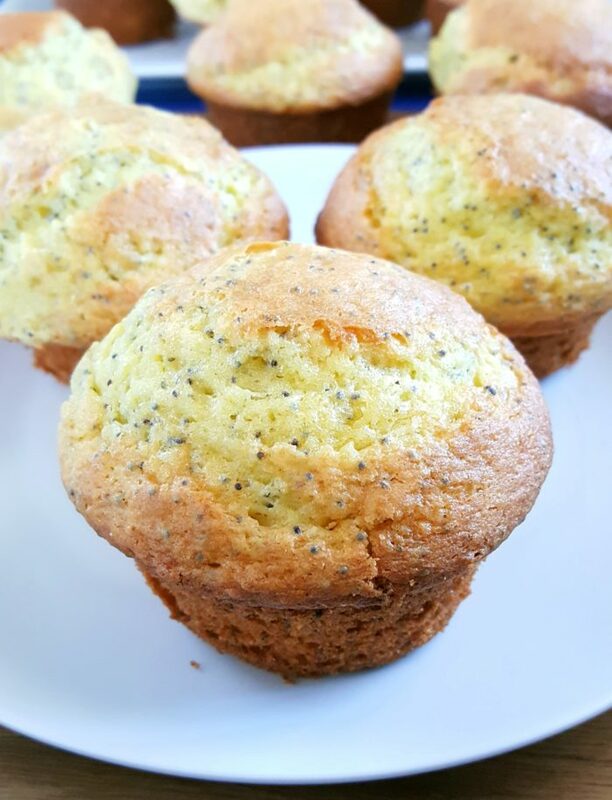 This recipe in particular is lemon poppy seed muffins made with lemon cake mix. Super easy to make and ready in less than 30 minutes.